Beginning Beekeeping is a simple, straightforward approach that gives you the basics to get started with beekeeping, while following a balanced, objective approach that weighs the pros and cons of conventional and organic methodologies. Featuring more than 120 beautiful color photos, this guide will help you will learn how to foster and maintain healthy, vibrant hive colonies, as well as to incorporate the various techniques and practices for keeping bees using conventional as well as more natural practices. In addition, you will learn how to troubleshoot and treat potential hive issues such as swarming, combating common pests, and alleviating other potentially destructive hive conditions. 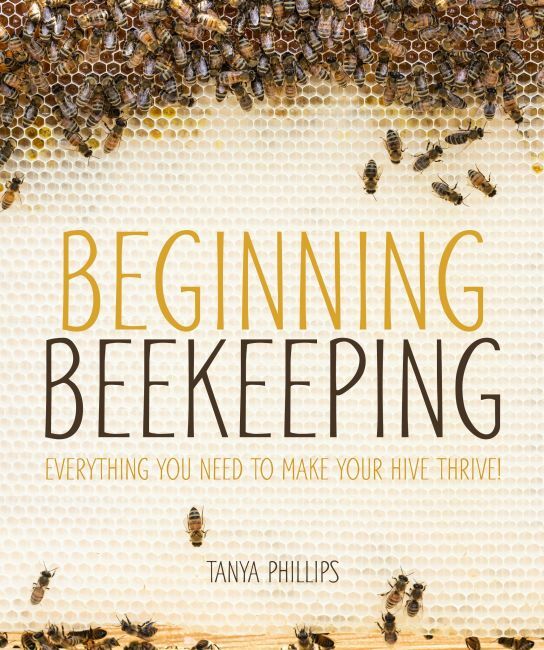 This helpful guide also explores how to create hives that are self-sustaining, with minimal intervention from the keeper. Additional content also covers how to maximize the benefits of a backyard hive for a more vibrant garden as well as rich, bountiful honey harvests.